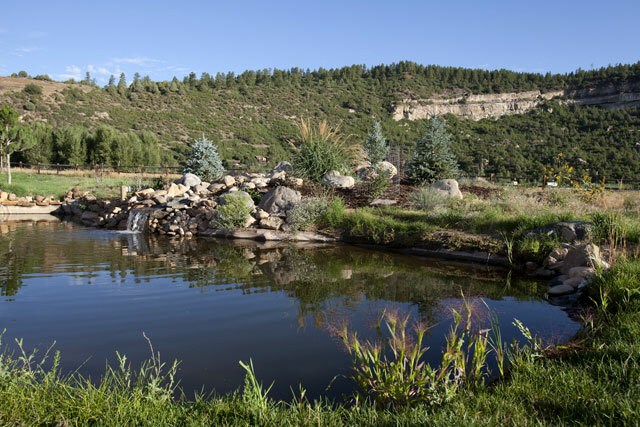 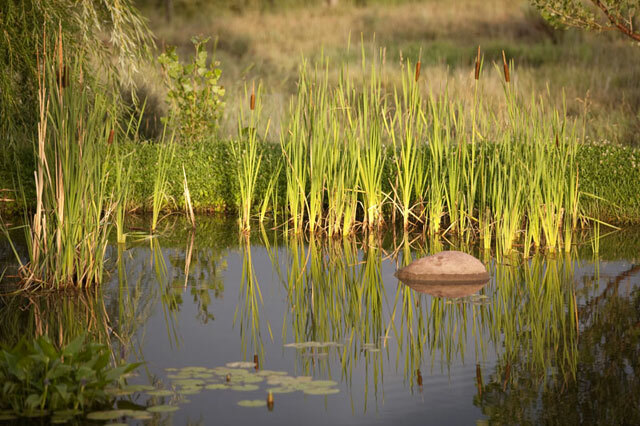 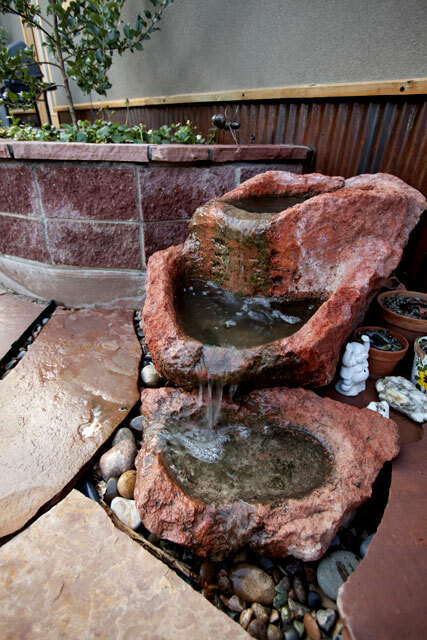 The sounds of our water features will relax you after a long day. 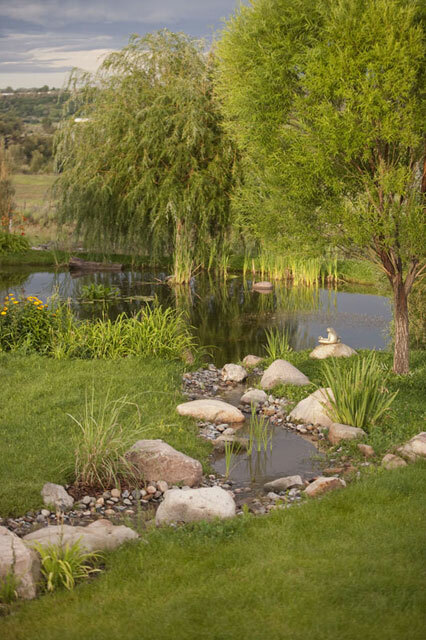 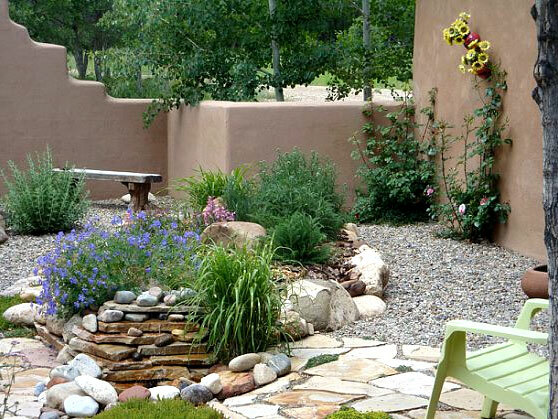 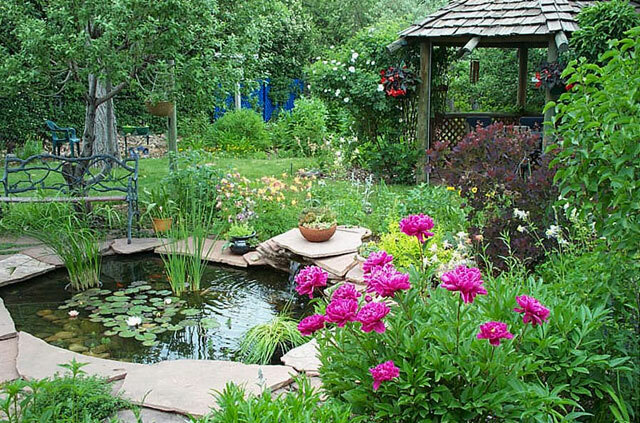 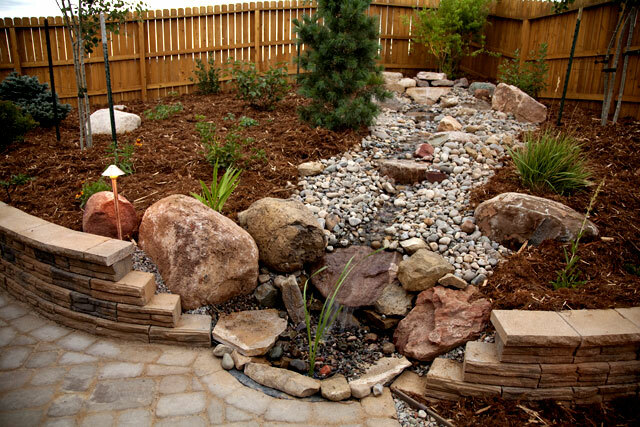 Big or small we can create an oasis in your own backyard. 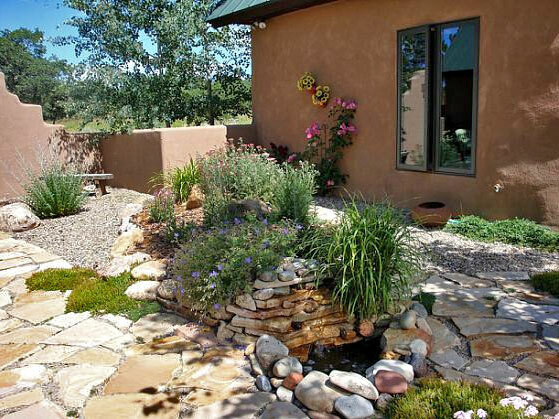 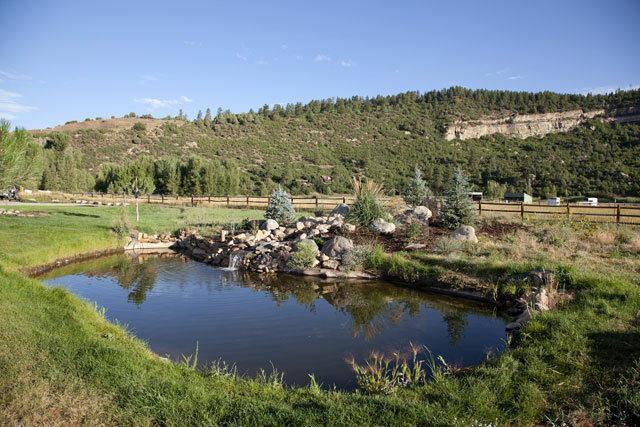 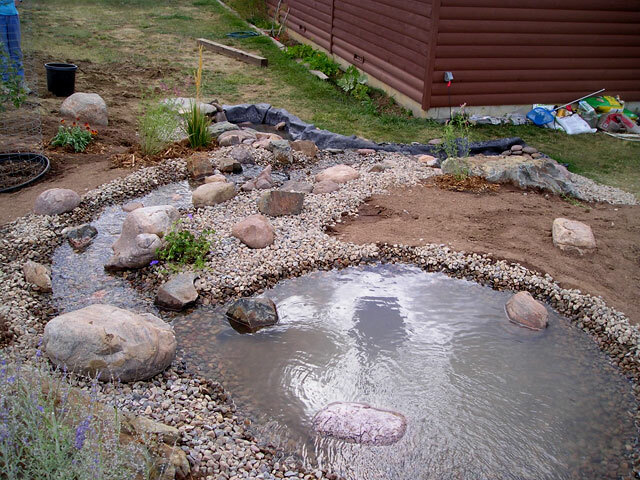 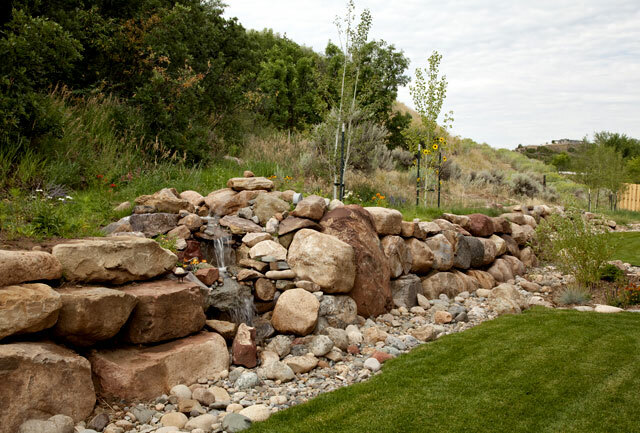 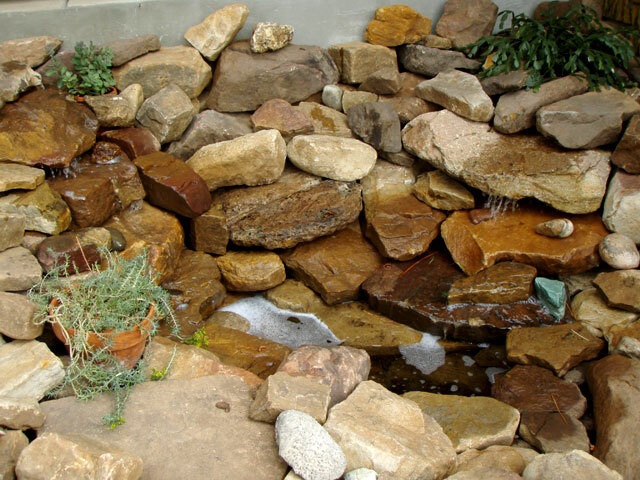 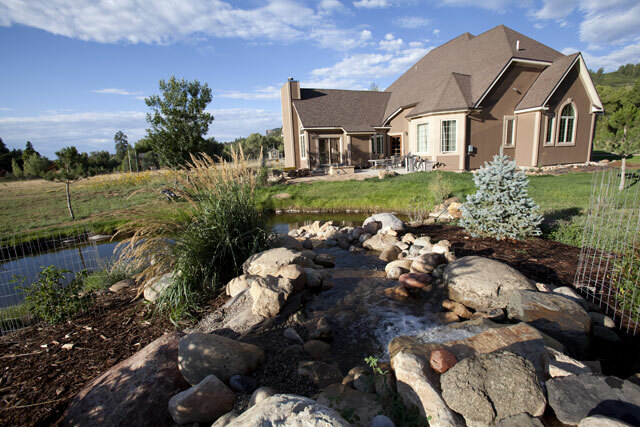 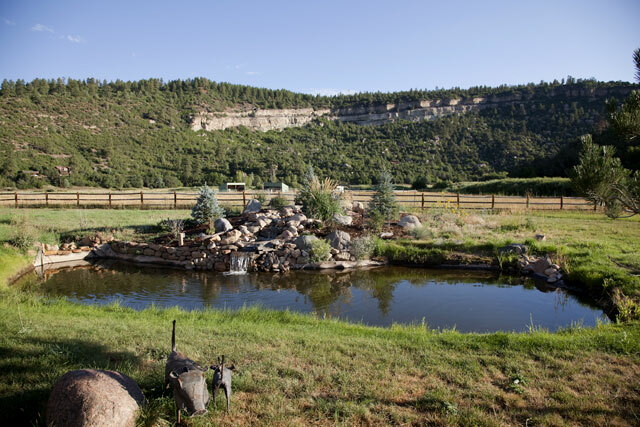 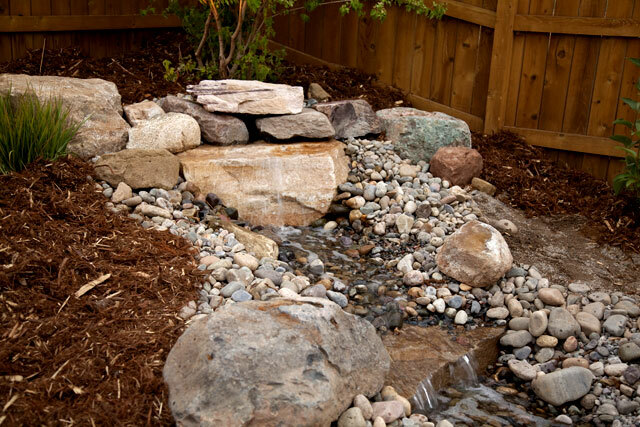 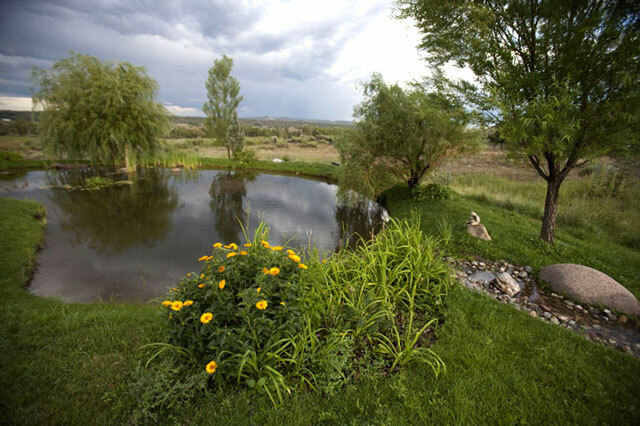 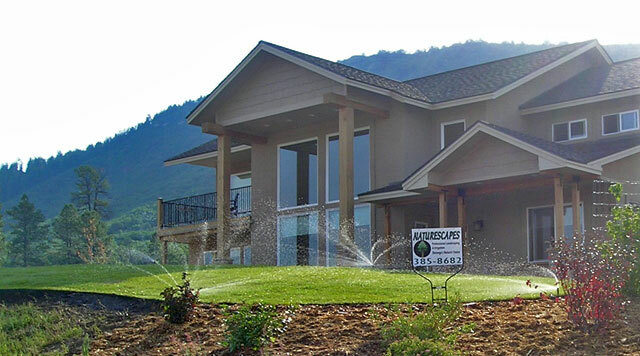 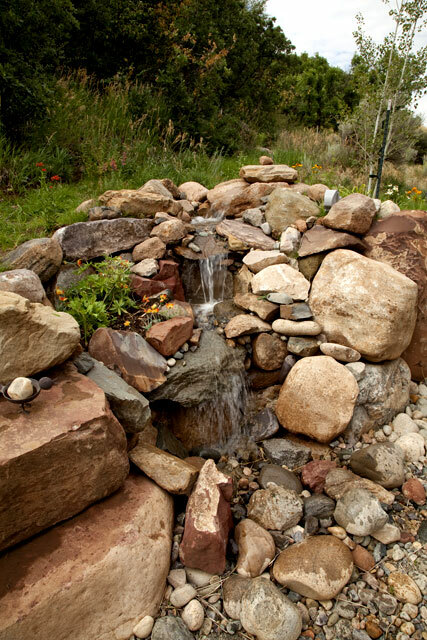 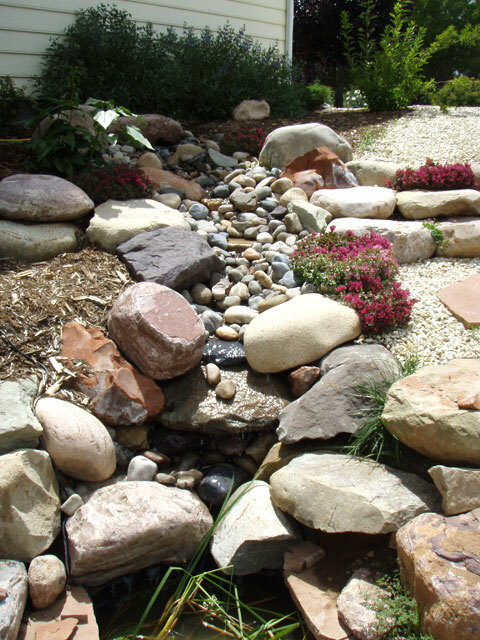 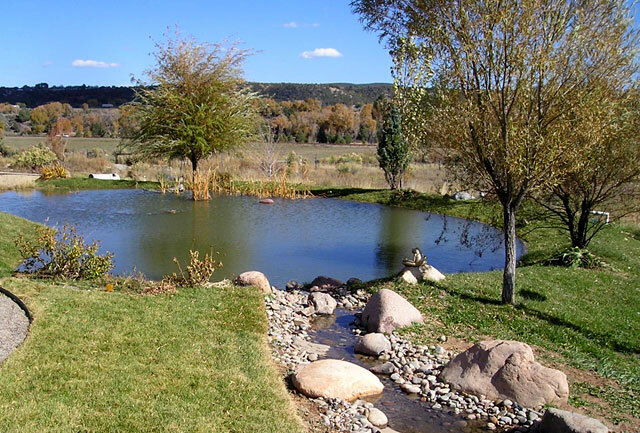 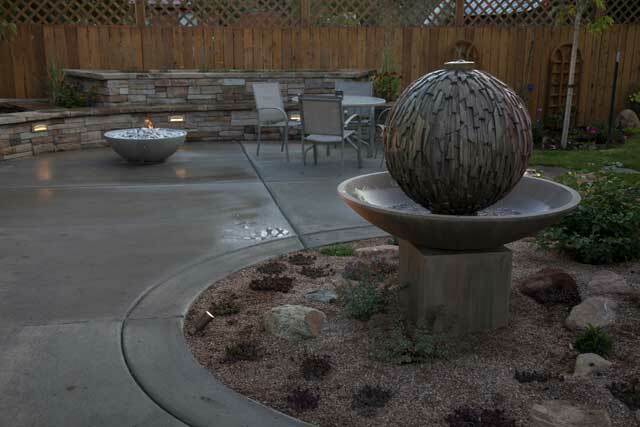 We also offer "pondless" water features for people that want the sounds of falling water without the maintenance. 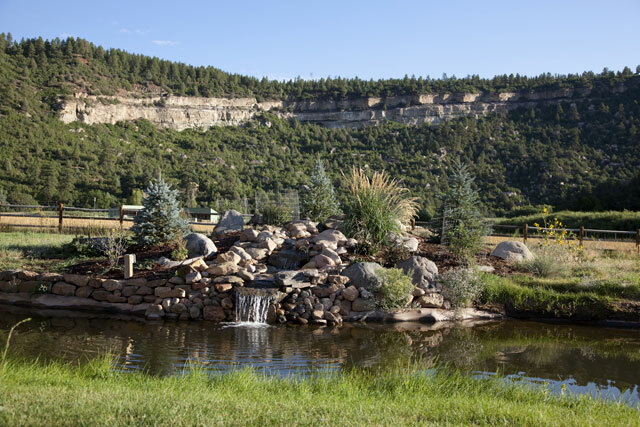 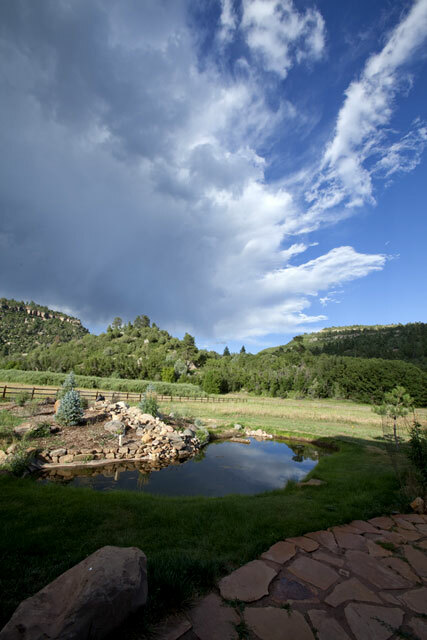 Click here to view (and listen to) our waterfalls.